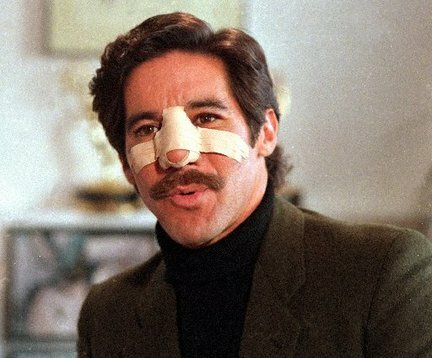 Remember Geraldo Rivera? The guy from Al Capone’s vault and the one who got his nose broken on the talk show? Well, he said something on Fox News’ show, Outnumbered that has appeared to have created a new controversy. The participants of the show were talking about the concept of beta marriages, the two year trial and if things are working, everybody walks away without the entanglements and risks that come with non beta situations. Rivera said that he did not agree, as the father of three daughters, because one of the most precious things women bring with them to a marital relationship is their youth. Part of me really does not like that statement. Is it because I know about all of the other things women bring to the table, or is it because I know that there is a big piece of truth to what he said? Probably the latter.